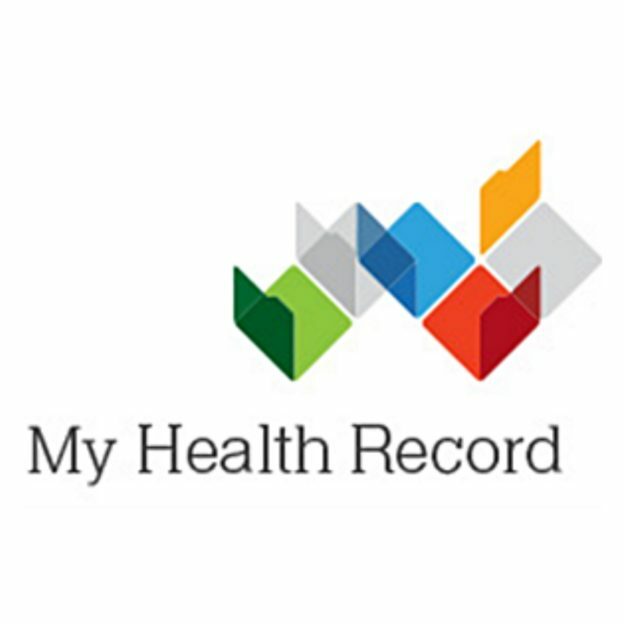 Rozelle Medical Centre participates in the Goverment’s My Health Record initiative. Our reception and nursing team are able to upload a health summary with your consent. Please let them know if you would like them to do so and we can provide the paperwork. My Health Record has multi-layered and strong safeguards in place to protect your information including encryption, firewalls, secure login, authentication mechanisms and audit logging. There are strict rules and regulations about who can see and use your My Health Record to protect your information from misuse. If you do not want a My Health Record created for you, you will need to opt out before the 15th of October 2018. This can be done through their website by clicking here. For more information visit https://www.myhealthrecord.gov.au/. This entry was posted in Homepage, Practice News on July 19, 2018 by admin.